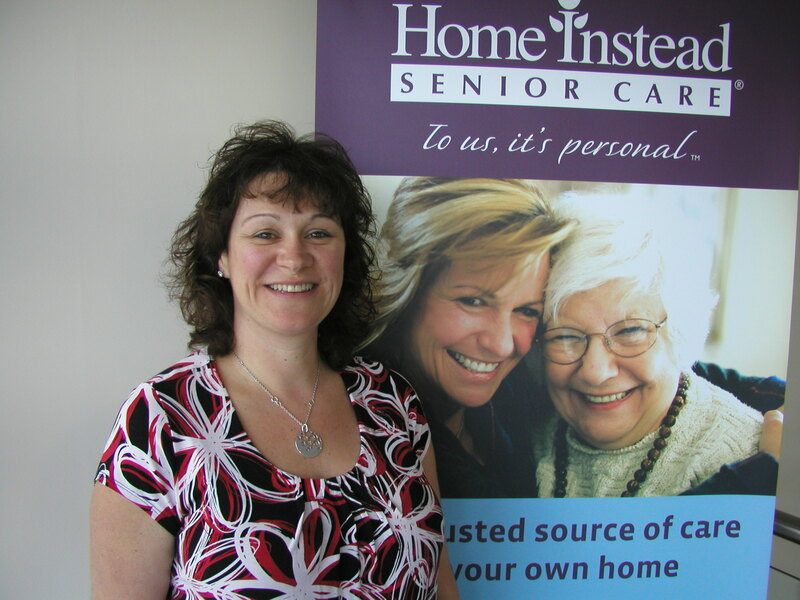 Home Instead Senior Care in Horsham is delighted to announce the appointment of Sharon Blades as new care manager. Sharon (aged 41) has been interested in the care sector since she helped to look after her Grandparents when she was young. Twelve years ago she decided to give care a try and became a carer at a day centre in Walton on Thames before going on to be given the role of project manager for a local charity. Sharon’s new role involves working alongside clients and caregivers to ensure they receive the best service and standard of care. Having only recently moved to the area she is keen to get out into the community and network with people in the local region and is looking forward to her future at Home Instead. Outside of work Sharon enjoys cooking and is a keen traveller. She has recently returned from a cruise round the Norwegian Fjords which she said was one of the most beautiful places she has ever visited. If you are interested in making a difference to the lives of older people and would like to join the team at Home Instead in Horsham call 01403 248227 or for more information please visit www.homeinstead.co.uk.